Presently there are 20 teams in the KIJHL. There are 4 divisions, with 5 teams in each division. 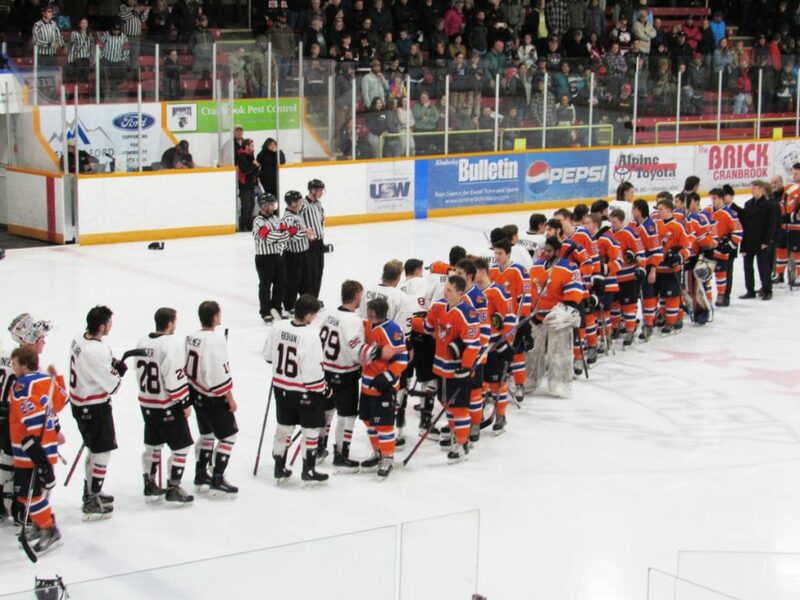 Of all current teams, we are proud to say that we have the most KIJHL Championships (8). 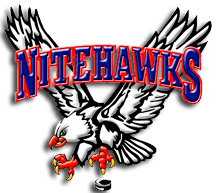 Some of the activities Nitehawks players participate in, on a weekly basis are; playing shinny with the disabled adult program, teaching hockey to youngsters in the “hot shot” program, mentoring less fortunate youngsters at the “Sanctuary” program, and taking down tables at the “Lion’s Club Bingo”. We also participate in Cancer Society fund raising, reading and playing shinny in elementary schools, and cleaning the highway as part of the “Adopt a Highway” program. In our 37 years in the KIJHL, 7 of our players have played in the NHL. 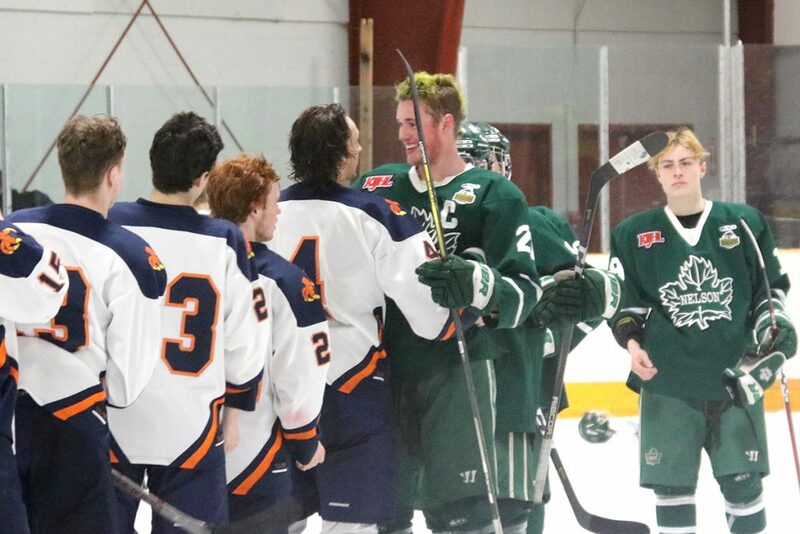 120 have advanced to Major Junior or Junior A, and 55 players went on to play College Hockey. You can check out Nitehawk player advancement by scrolling to our Alumni pages. 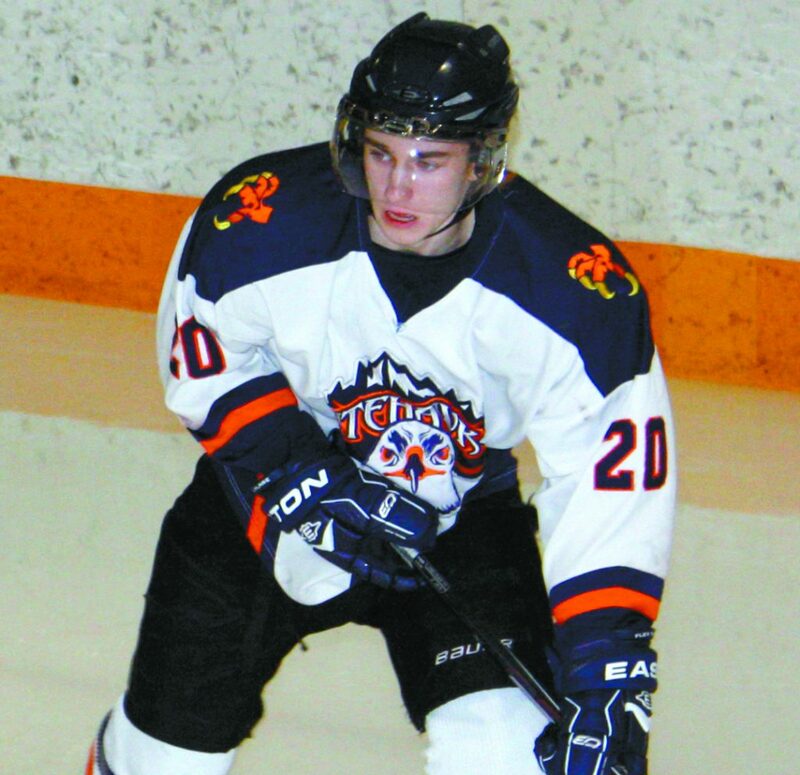 Dallas Calvin is the all-time leading scorer on the Beaver Valley Nitehawks. 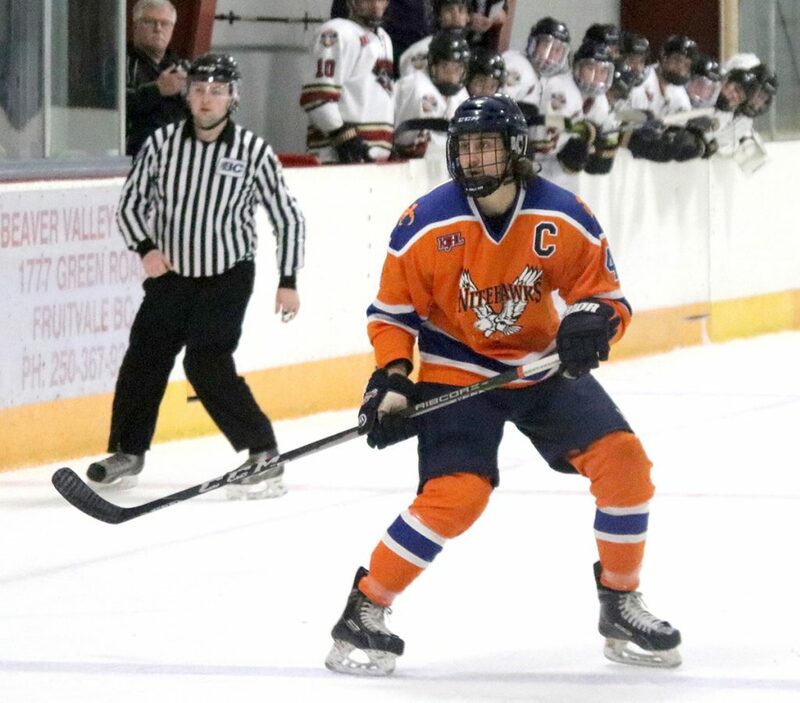 He achieved: 273 points in KIJHL regular season, 98 points in KIJHL playoffs, 10 points in the Cyclone Taylor BC Championships, 14 points in the Keystone Cup, which is 395 points in total. The most remarkable thing about this scoring achievement is that Dallas played his final year of Junior eligibility with the Trail Smoke Eaters.